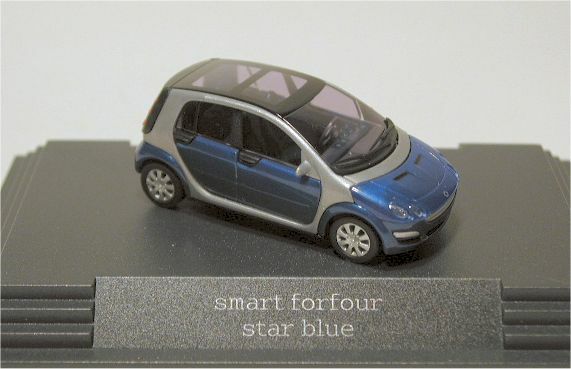 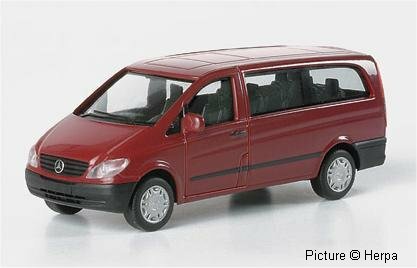 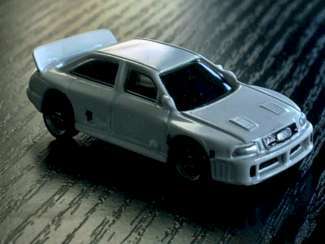 Available from the 'Boutique Renault Sport' (In France at least) is a resin model of the 2003 E84 prototype which was shown at last years IAA in Frankfurt. 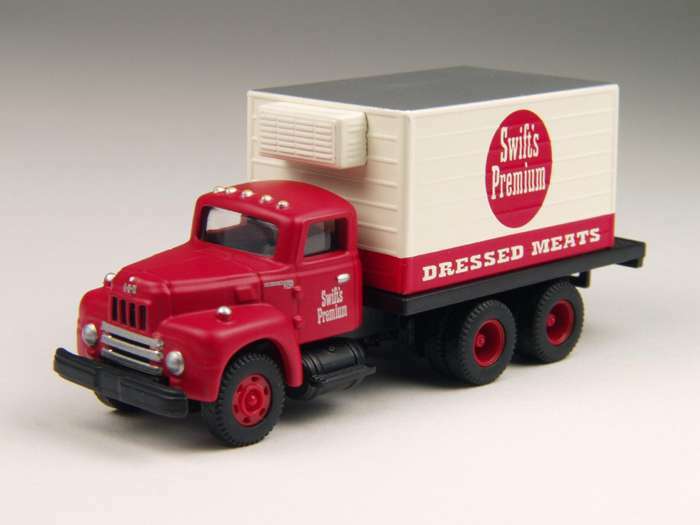 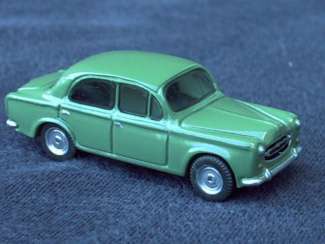 The kit can be ordered from November 10th at christian(a)87thscale.info. 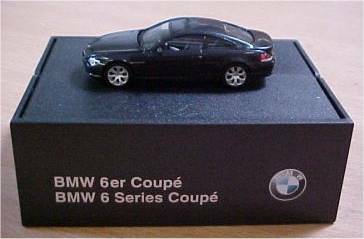 Coupé and station wagon versions will follow. 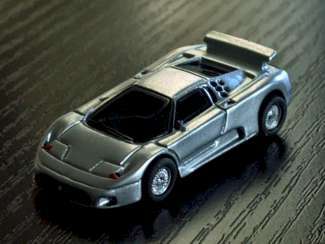 European distribution of CMW's 'Mini Metals' is in the hands of Busch, releasedate unknown. 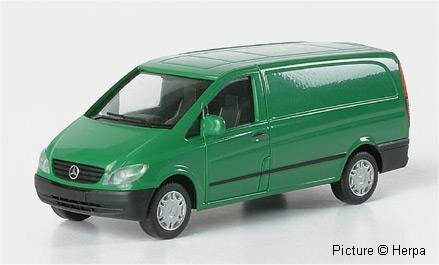 The new Volkswagen Caddy is available from VW dealerships in these four colours: tornadored, surfblue, candywhite and bright orange. 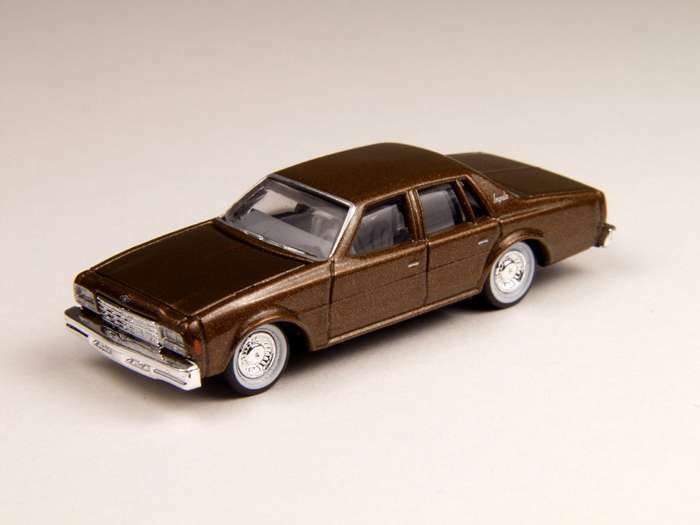 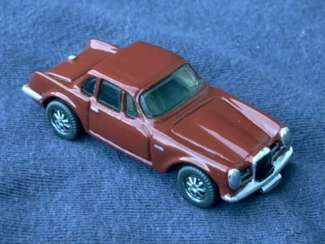 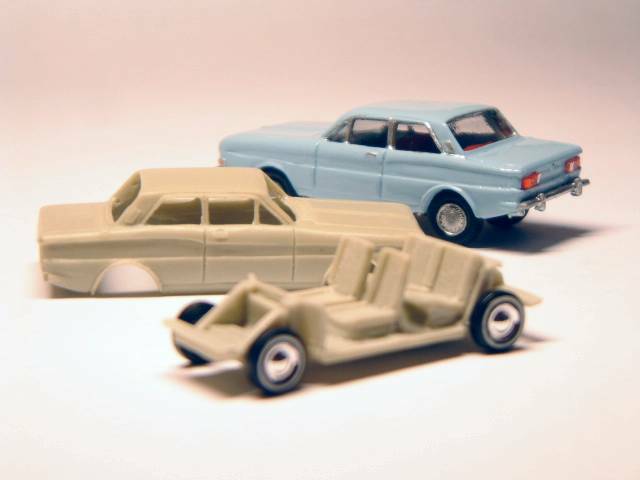 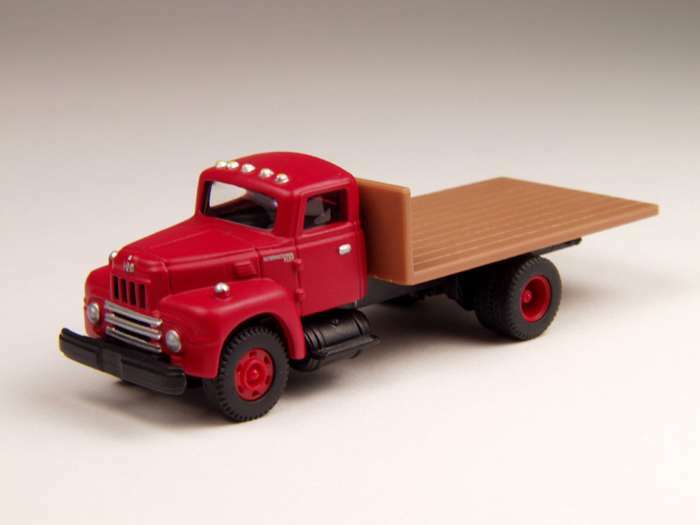 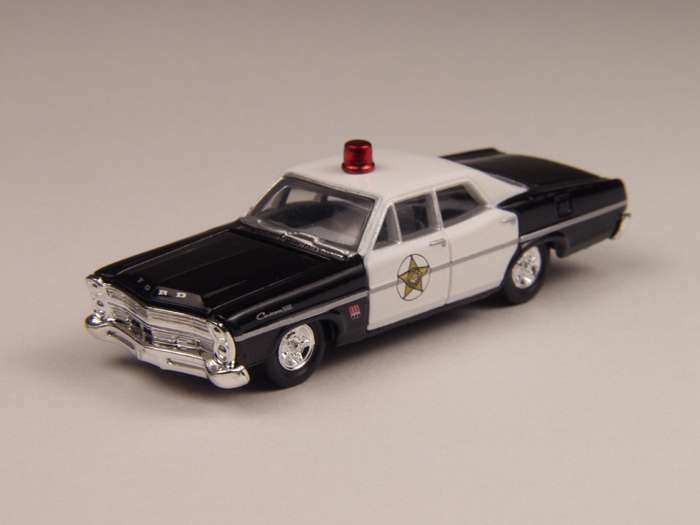 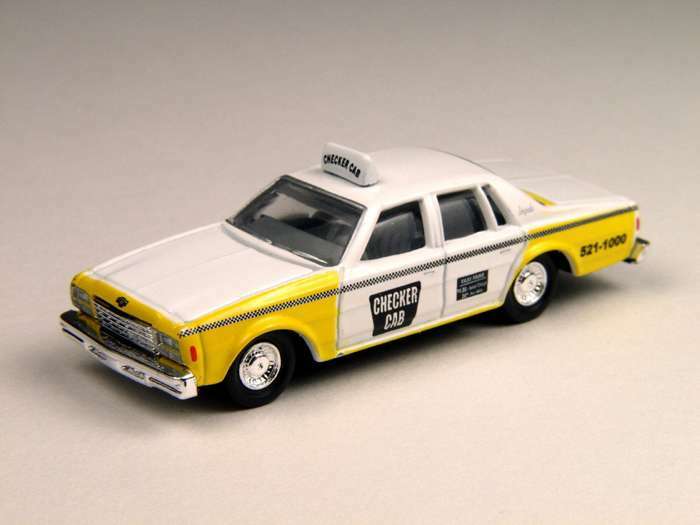 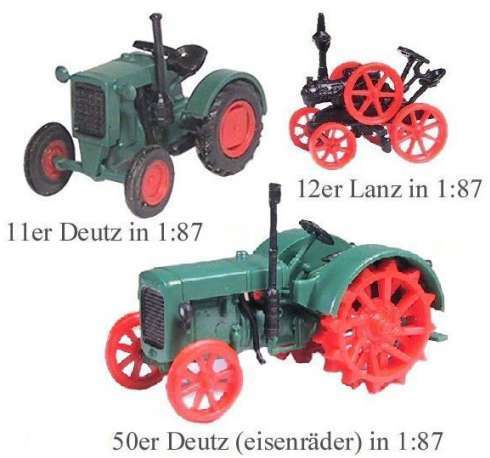 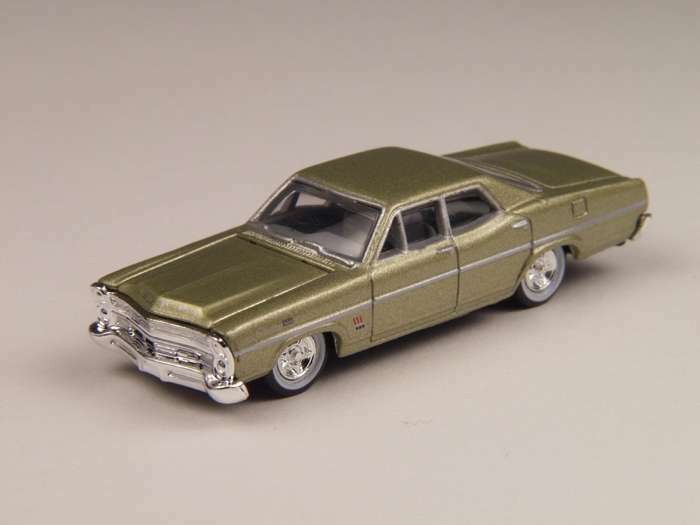 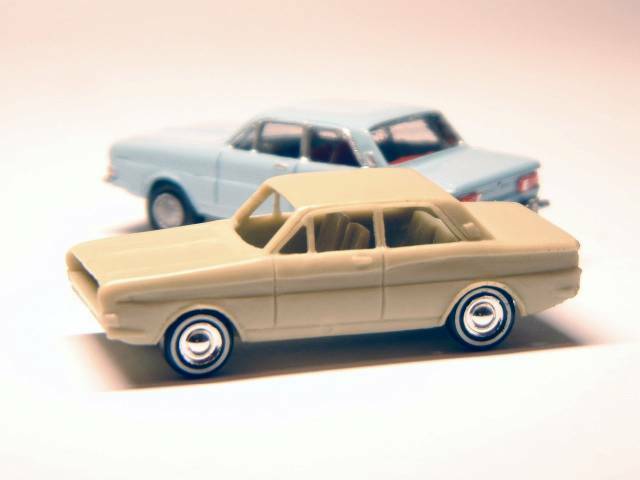 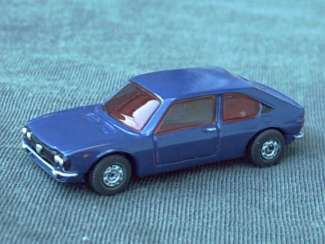 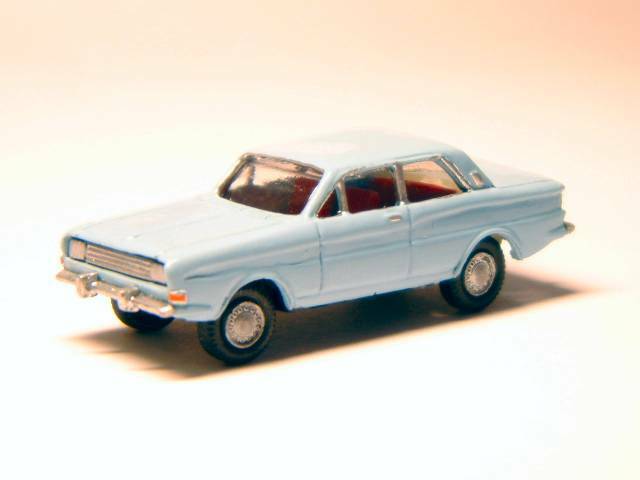 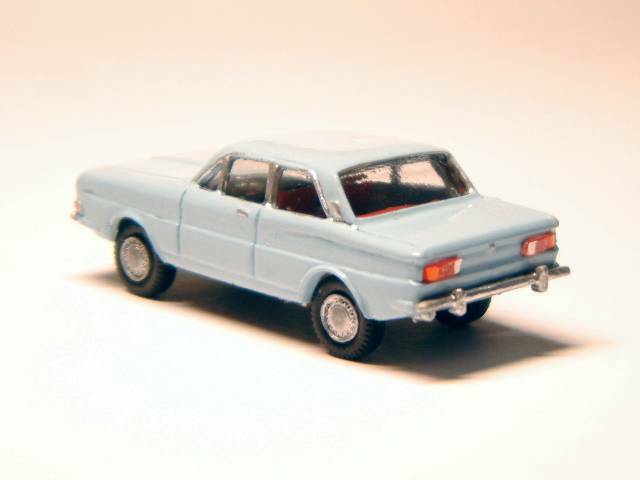 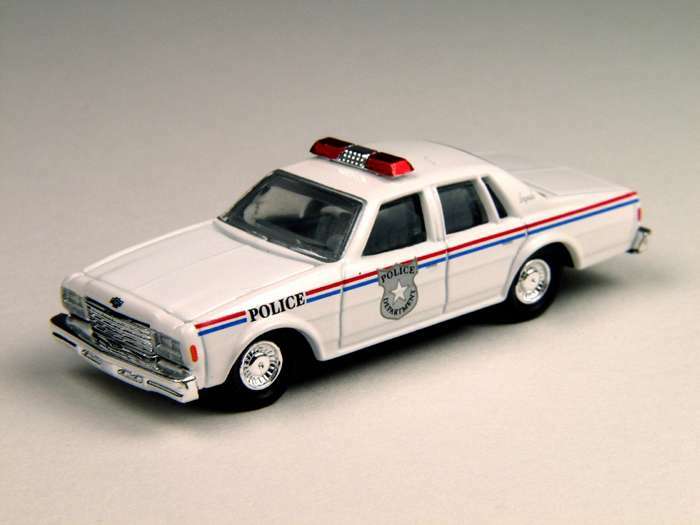 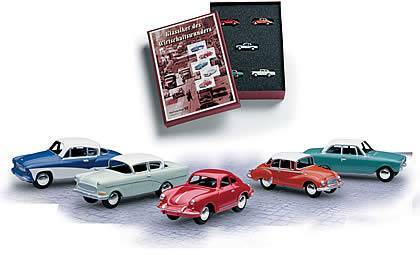 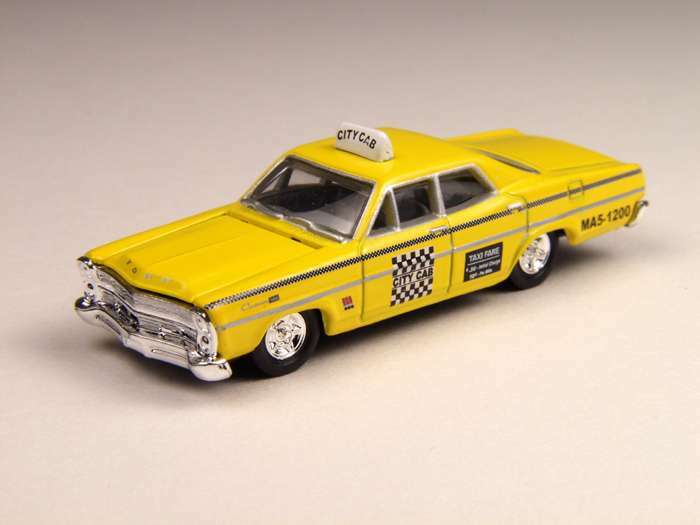 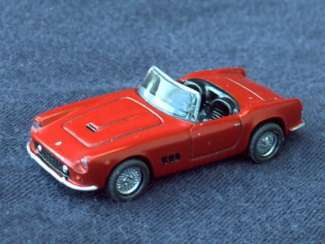 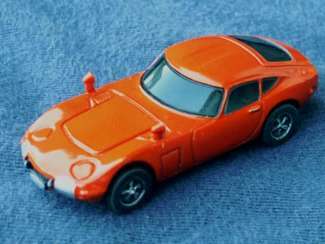 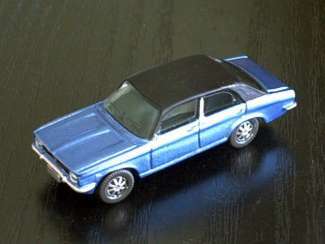 Set 6252 contains 5 models (all new tooling), the Wartburg 311/1000 Coupé, Porsche 356, Auto-Union 1000S, Opel Rekord (1958) and Ford Taunus 17m.